This sacrament is for anyone who is suffering emotional, mental, or physical illness, or facing serious surgery. It is great support for the sick person to have his/her family and friends present for the sacrament. Contact the Parish Office if you would like someone anointed. 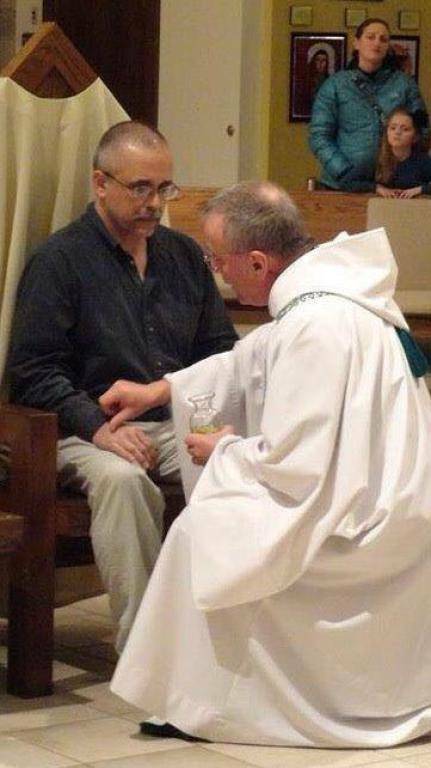 In hospitals, a chaplain may be asked to administer the sacrament.